South Florida Blog for Fashion & Lifestyle | Frugal Flirty N Fab! : Spring Trend-Floral Fabness! 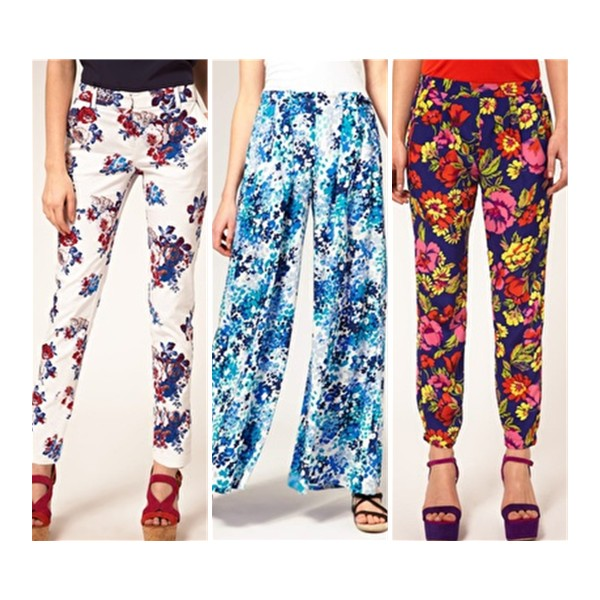 Unless you've been under a rock lately you know that floral pants are a Hot Hot Hot Spring Trend! It doesn't matter if you wear them cropped, pegged, or polazzo...Just wear them! Here are three fab floral options perfect for all my Budgetistas!! Enjoy!